Not all medical spas are the same. 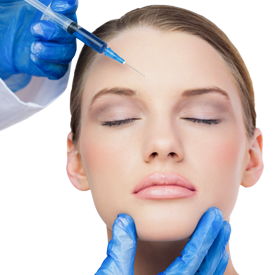 At Anderson Medspa, you benefit from the education and training of our skilled aesthetic staff under the guidance of exceptional cosmetic surgeons. 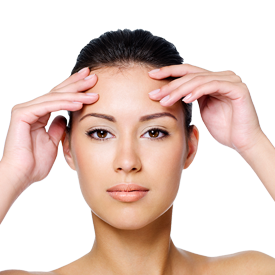 Every treatment is performed with precision and accuracy so that you can enjoy maximum results with minimum side effects. 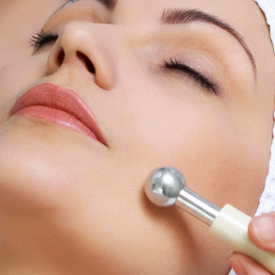 Our MedSpa treatments are as popular among first-time clients as they are with returning patients.